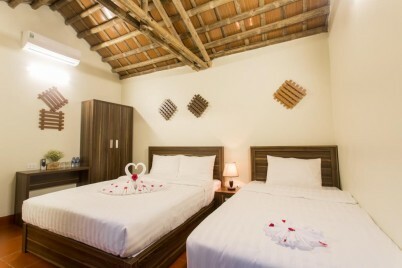 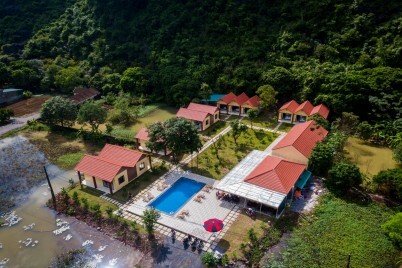 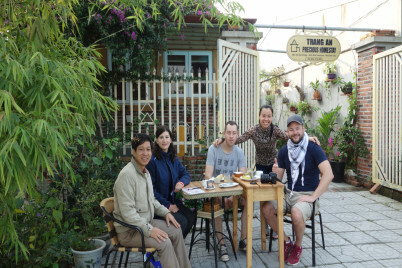 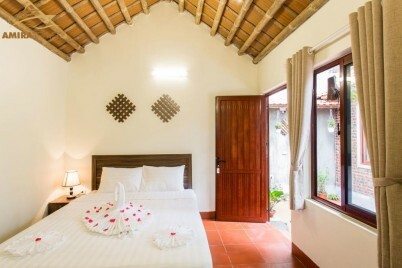 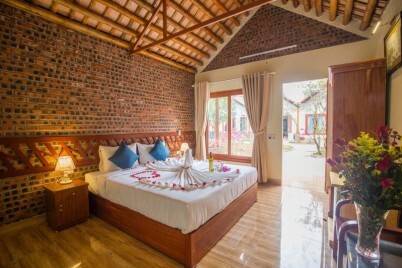 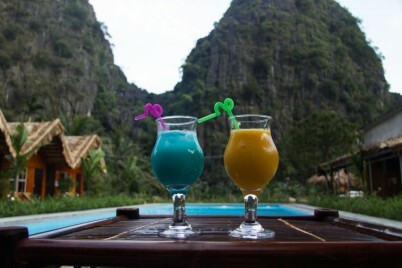 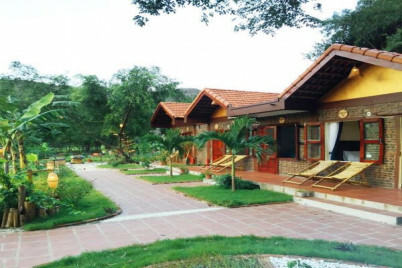 Situated in Tam Coc, Ninh Binh Province, Tam Coc Serene Bungalow accommodation with free Wi-Fi. 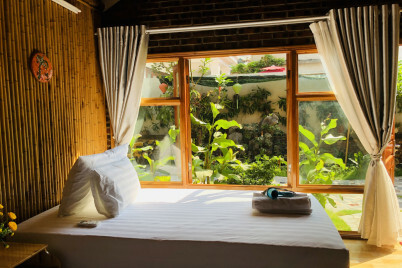 All rooms have a terrace overlooking the garden. 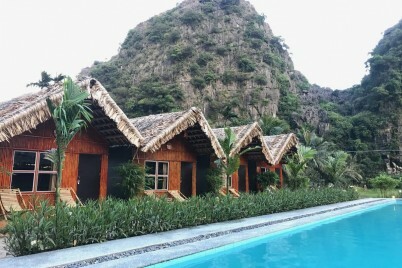 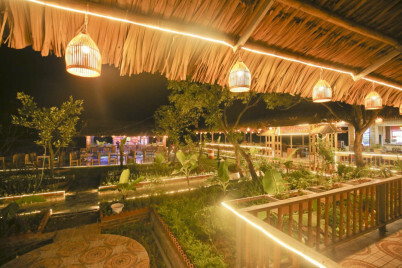 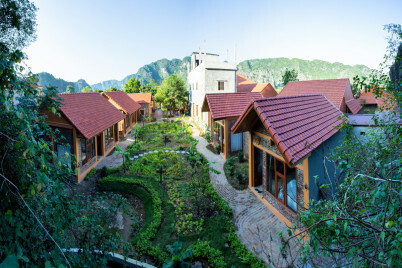 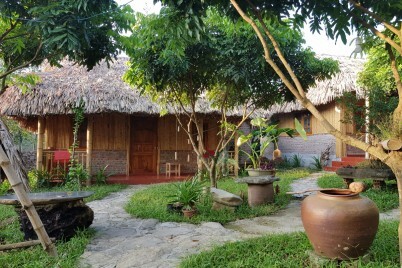 Located in Ninh Binh City, 1.4 km from Pagoda Temple, Ninh Binh Bamboo Farmstay offers comfortable accommodation with free Wi-Fi.